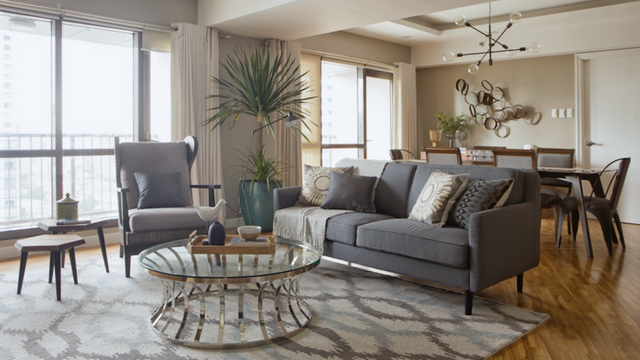 A round glass table with silver or gold detailing would go well with neutral furniture in a modern living room. Keep the space from looking too cluttered by being selective with the books and baubles you want to display on top. Find glass-topped tables at Wilcon Depot. Has your family outgrown your old dining table? Convert it into a functional coffee table by shortening its legs or changing its base altogether. This DIY piece combines the distressed look of stripped wood with the sleek lines of black wire, making it ideal for an industrial-themed home. Get a similar table at Neo Craftsmiths Manila. Conjure up romantic images of Paris and London with this stunning centerpiece for the living area. 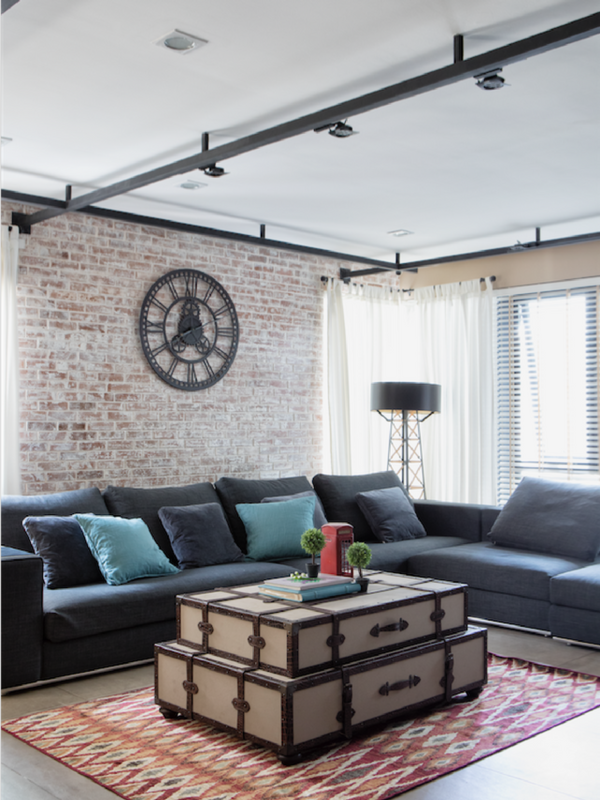 Set in a room with brick walls and vintage decor items, this luggage-inspired table will take you on a journey that transcends time and location—even when you’re just in the comfort of your own home. Impart Pinoy flair into your living space with a vintage, low drawer chest that has enough space to display other antique finds. Use the drawers to stash away remotes, bills, or even a chess set for when family and friends comes over. 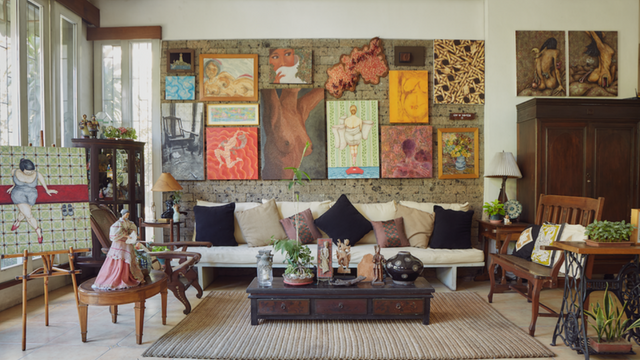 Find similar custom-made pieces at Komodo Teak. There’s a reason why wood furniture is so popular—its wide variety of textures and colors will surely match any home. But its prevalence in the modern home can also make it feel boring and common. If you feel the same way, here’s the center table for you! 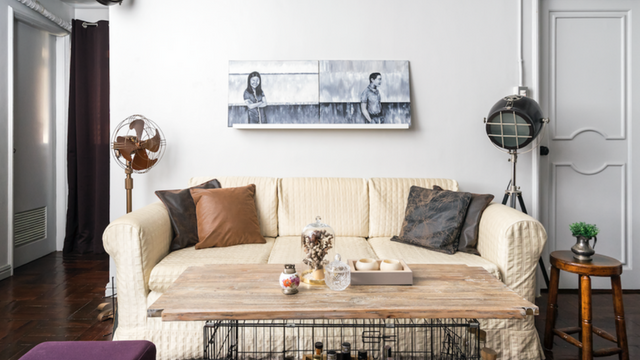 The interesting texture makes it ideal for an eclectic space that reveals the unique tastes of the people who live in it. 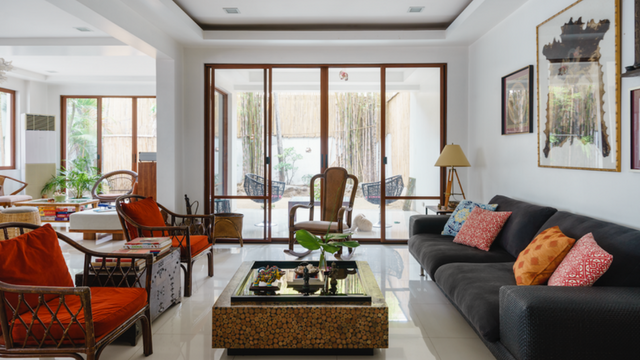 Get proudly Pinoy furniture like the table above at Diretso.